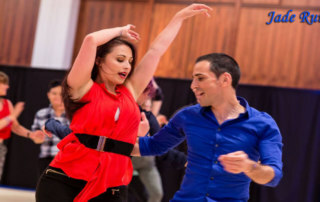 Benji Schwimmer & Nicole Clonch @ US Open Swing Dance Championships 2015, showcase champions dance video clip. 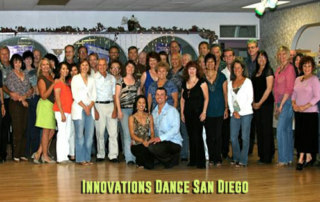 West Coast Swing Jack and Jills memorable performances! 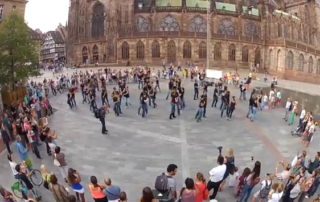 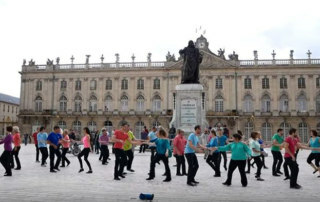 International Flashmob WCS 2015, September 5th: Argentina, Australia Austria, Bulgaria, Canada, France, Finland, Germany, Hungary,Japan, Latvia, Netherlands, New Caldonia, Norway, Romania, Russia, Slovenia, United Kingdom, United States. 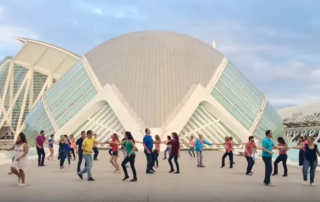 A video blog of the West Coast Swing International Flash Mob 2014 routines in different countries around the world plus the new 2015 routine too! 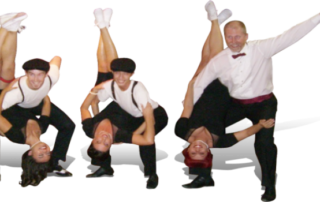 World champion West Coast Swing dancers performing some of their best competition routines! 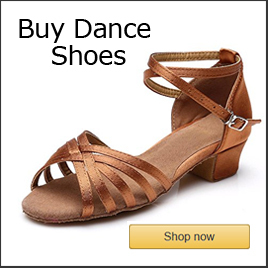 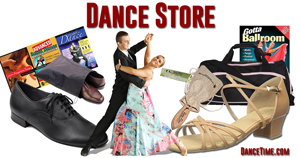 Zouk, Kizomba & West Coast Swing dance videos collage created December 3, 2014 by Pattie Wells at DanceTime Global. 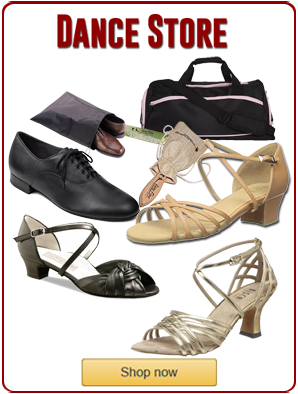 A quick guide to West Coast swing technique including one-track walks, engage the lats, heel leads, rolling count and more about West Coast swing technique.